Family Volley: Bed Wetting Help! 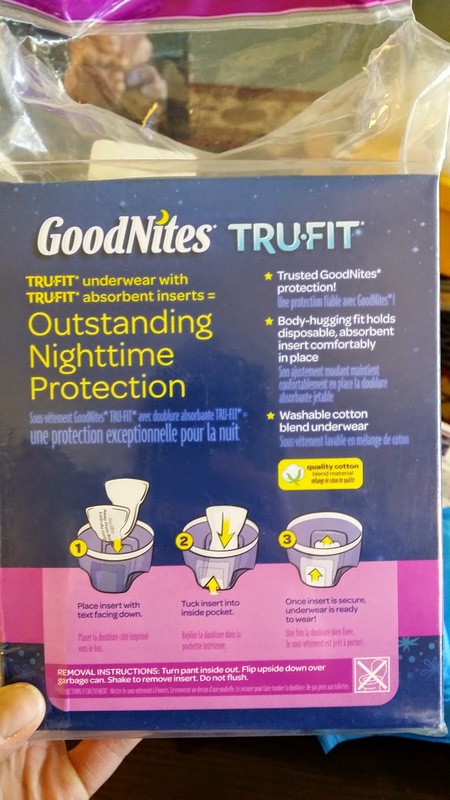 There is hope that this sponsored post for GoodNites*TRU-FIT* machine washable underwear, will make life easier for families dealing with bedwetting. When my husband and I started our family, we tried to consider many of the challenges we might face. Despite our preparation, bedwetting was not a challenge we anticipated. Only one of our children has dealt with bed wetting, but we quickly learned that it was not just physically draining, but emotionally draining too! According to a GoodNites® brand study, it is estimated that 1 in 6 children between the ages of 4 and 12 (in the US) suffer from bedwetting. Also know as nocturnal enuresis. We might think that bedwetting doesn't affect other areas of our children's lives, but the American Academy of Pediatrics shows that psychologically, children who wet the bed do not want to participate in fun activities, such as sleepovers, because of their fear and embarrassment. And, before you think your child is the "only one", know that bedwetting is a fairly common condition. Kids wet the bed for many different reasons. The first, and most important thing to remember if we have a child who wets the bed, is that we have to be patient. We should never punish our children if they wet the bed, or shame them if it happens. Threatening and demeaning is also out of the question. They are not doing it on purpose. For me, the best way to avoid the negative thoughts and frustrations, especially amongst the extra laundry every single day, was to put myself in our child's shoes. Yep, I would constantly ask myself how they must feel. Cold, wet, stressed, tired, embarrassed, nervous about parental response, nervous about their friends finding out... the list goes on. These thoughts and understandings made it so much easier to be patient. Eliminated an excessive amount of liquid within two hours of bed. Woke our child up and took them to the bathroom right before WE went to bed. Analyzed any physiological stresses they might be dealing with. Like a recent move, a new school, an unsettled family life, divorce...anything that might be taking an emotional toll. Committed to spend more one-on-one time with our child, to strengthen our relationship and to make sure they weren't wetting the bed for attention. Took our child to the doctor to make sure there wasn't a medical condition. Gave ourselves permission to use protective bedding and protective underwear. Giving myself permission was a big deal. It eliminated shame and blame. It also gave our child the power to "clean" themselves up if they wet the bed. If bedwetting is something you are dealing with at your house, don't wait to protect the bed or the pjs. 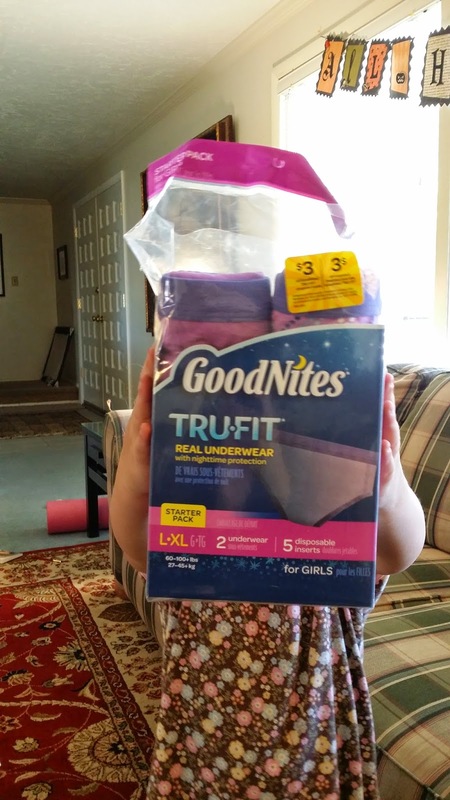 The GoodNites*TRU-FIT* Underwear are a perfect solution. They are real, machine washable underwear, you can purchase them at Target, and they wash and wear just like real underwear. 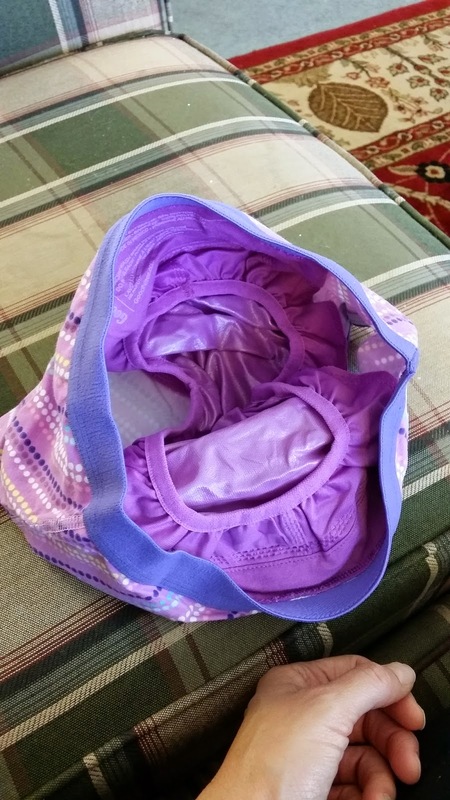 They have a disposable liner that keeps pj's and sheets dry. Don't forget to use the 2 dollar off coupon that is "on package." Make Bedwetting easier and less stressful on everyone. and so many other causes.there is a herbal medication to stop bed wetting problem. no matter the condition of the victim. contact Dr PETER at peterherpescurehome@gmail.com to get more information on how to get cured. This page acquiring outstanding publishing ability which often produces good targeted visitors whilst your web site is very experienced well, I was having quite a few thoughts intended for accomplishing anything completely new in relation to information sites. At this point press best construction company City of Yonkers Appreciate it completely.